I admit to being envious of people whose artistic inclinations lean toward drawing and painting. I often said that if I could draw, I would be drawing G.O day and night. Probably a good thing I can’t draw or I would never sleep! I do admire art very much and came across this beautiful fan art from Woorugo and decided to share it as a One Shot instead of a photograph or GIF. In fact, I think fan art is a very nice addition to the One Shot rotation. You can visit Woorugo’s blog here. 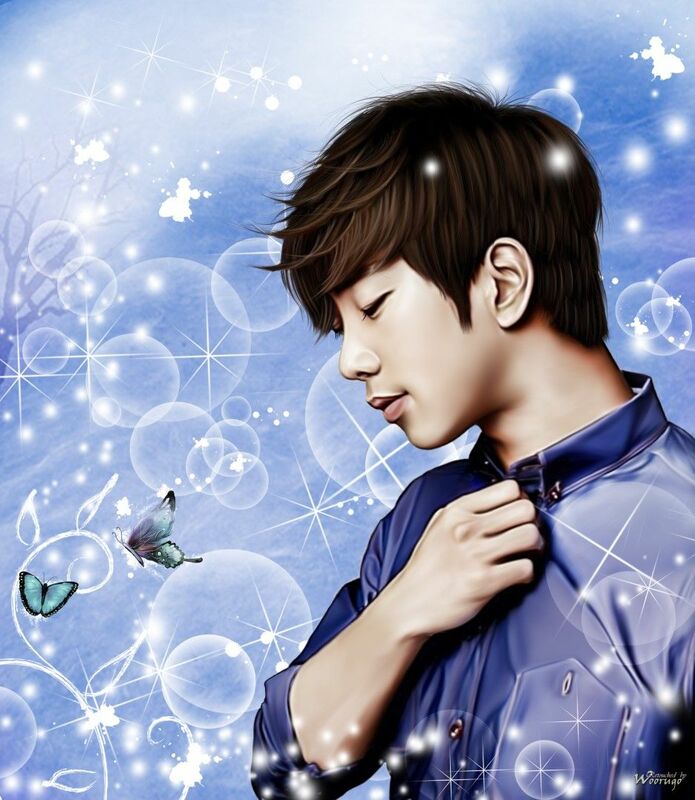 Her artistic renderings of G.O are simply beautiful. 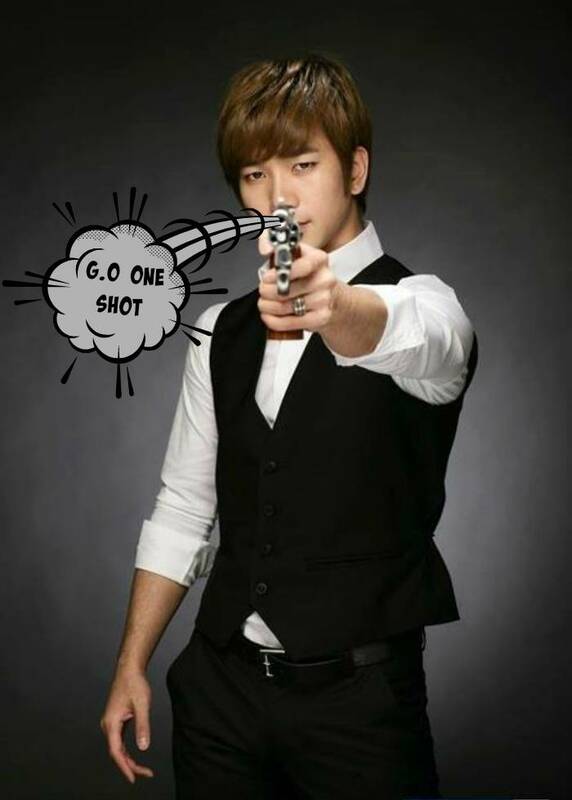 Categories: G.O Military Discharge, MBLAQ Musings, The G.O Files | Tags: G.O, G.O Fan Art, G.O images, G.O's Military Service, Jung Byung Hee, Jung Byung Hee images, MBLAQ Fan Art, MBLAQ G.O, MBLAQ G.O images | Permalink.